Boss Woman by Hugo Boss is a fresh, floral and woody fragrance for women. Created to go hand in hand with the women’s Boss sportswear collection of the same name, Boss Woman. It is a clean, soft and very feminine fragrance which will last all day, giving you subtle but delightful whiffs of white cedar mingled with juicy mango and fresh freesia. 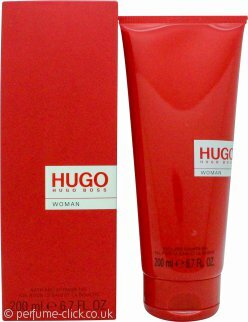 Boss Woman by Hugo Boss was launched 2000.